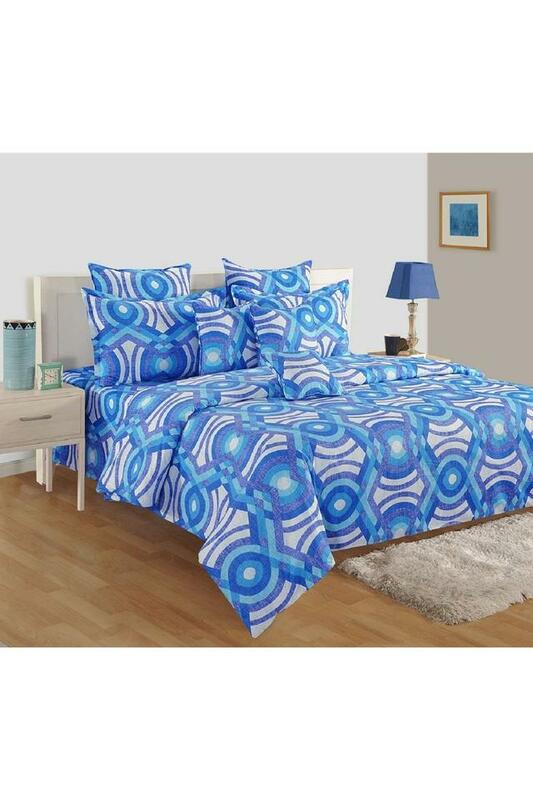 Trendy to behold, this AC comforter will be an ideal pick for your contemporary bedroom. It promises to feel soft against the skin owing to its superior quality cotton make. 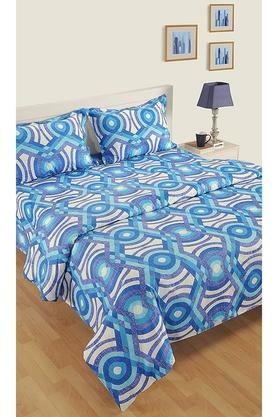 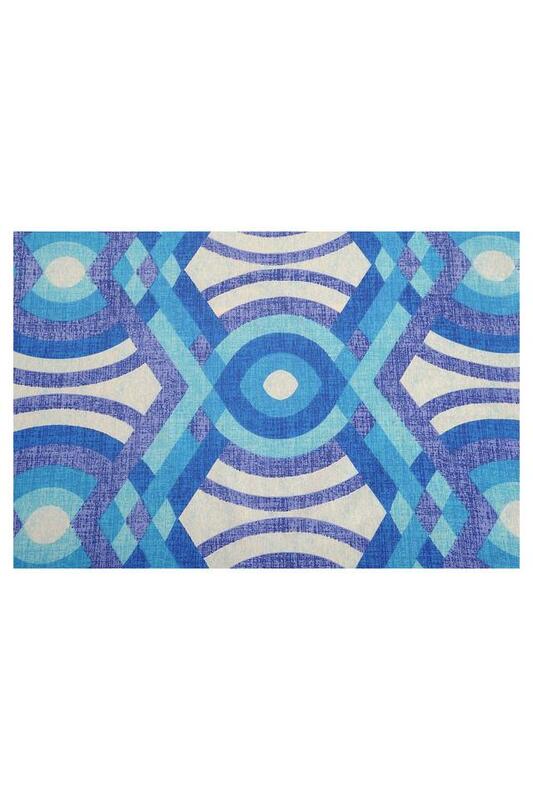 It also comes with a geometric print pattern that will complement the decor of your room. 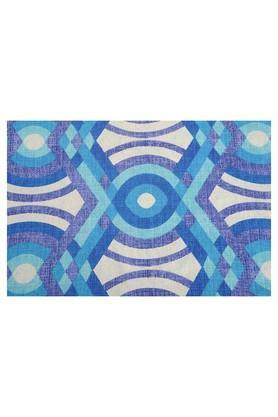 Dimensions: 228.6 x 254 cms. The perfect companion while resting, this AC comforter from Swayam is ideal for you.